AirAsia is a having a sale to Vietnam. Great prices and plenty of seats available. Travel in May-Mar/2017. Click the links below to see all the flights. We have also provided some sample dates, click them and once the search has completed you can change the dates. Make sure you tick ‘Paypal’ as a payment option to see the cheapest flights. Perth to Ho Chi Minh City Flights $262 Return using Paypal. $298 using CC. Melbourne to Ho Chi Minh City Flights $352 Return using Paypal. $388 using CC. 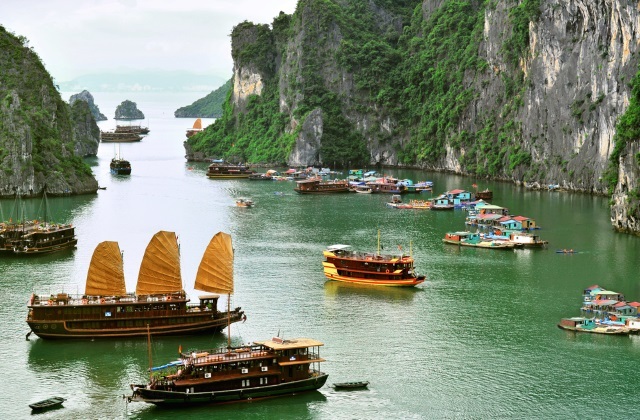 Sydney to Ho Chi Minh City Flights $356 Return using Paypal. $392 using CC. Gold Coast to Ho Chi Minh City Flights $356 Return using Paypal. $392 using CC.